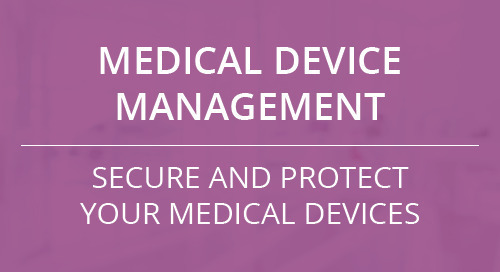 Medical devices are linked than ever before causing more vulnerabilities. We help stakeholders learn the type of devices connected to the network, those that have ePHI & their security liabilities. CynergisTek understands the regulatory and compliance environment and developed solutions to verify and validate that privacy and security programs meet both compliance and business objectives. The CAPP program provides a long-term security and privacy partner that works closely with your staff to identify risk management needs, assist with remediation, and provide executive support. 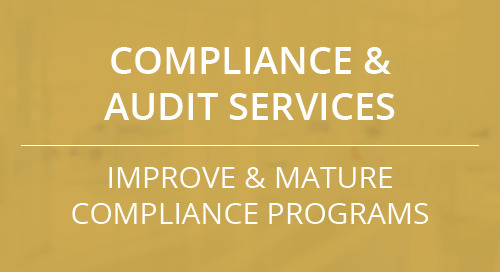 CynergisTek offers a Compliance Program Effectiveness Assessment (CPEA) that evaluates the current compliance program and provides meaningful feedback on its effectiveness and identified gaps. CynergisTek provides a large selection of cybersecurity services that can be offered as a standalone engagement or as part of a managed service designed to fit your needs. Our incident responses (IR) services will help improve your organization’s ability to respond and recover from a cyber incident ranging from an attack or breach, to an EMR outage. CynergisTek can help your organization identify privacy program deficiencies, develop robust policies and procedures, and put into place qualified privacy staffing resources. CynergisTek’s customizable Risk Assessment process addresses regulatory requirements and helps organizations implement an ongoing risk management program.